Over 10 million Internet users followed the minute-by-minute election coverage by Malaysiakini on the night of May 9. Another 7.2 million watched KiniTV online, while many more got their news via Malaysiakini’s social media accounts and indirectly via its WhatsApp groups. The nation was glued to Malaysiakini as the count progressed through the night. However, there was a noticeable lull in election results at around 9.30pm, at a time when most countings were said to be completed. But the block did not work as Malaysiakini issued shortcuts to get around the problem and readership continued to surge. Pulling together data from various sources, Malaysiakini was the first media to conclusively call the election for Pakatan Harapan at 2.28am. Moments later, other media followed suit. 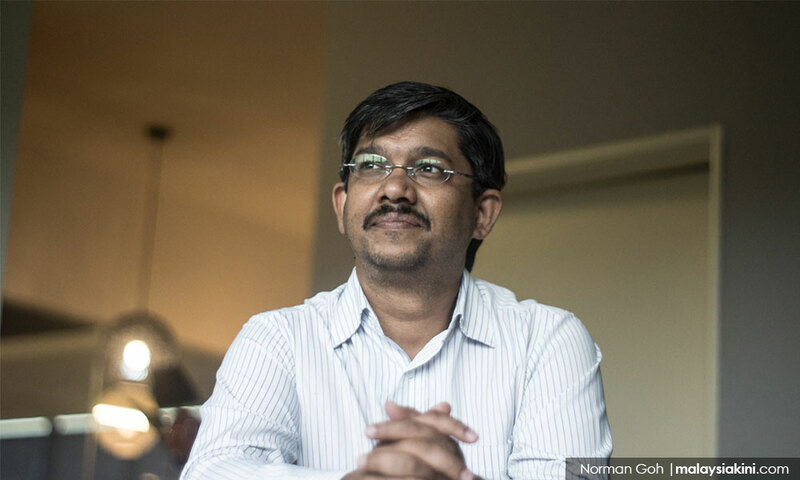 “Although we heard many rumours that Harapan had won, we wanted to be absolutely sure,” said Malaysiakini CEO Premesh Chandran. 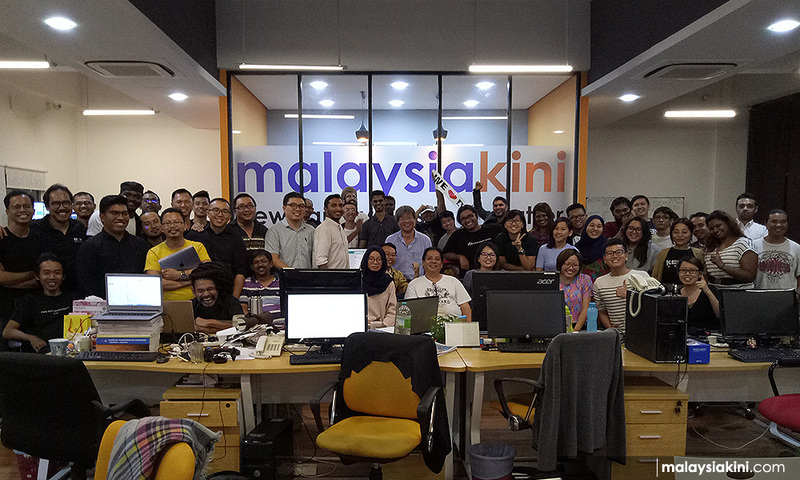 Editor-in-chief Steven Gan said the Malaysiakini team, both on the ground and those in the headquarters, worked seamlessly together to bring the latest updates on the count across the country. “It was excellent teamwork by all those involved, including volunteers who came to the office to help feed the results into our system,” he said. Having removed its paywall over the past two weeks, Malaysiakini will revert to its subscription model today. “Although we originally planned to put the paywall up last Friday, we have delayed it a few more days so that Malaysians can continue to follow the country’s first democratic transition. It is an important moment for all Malaysians,” said Premesh. Malaysiakini has received many "thank you" messages for its election coverage from well-wishers. “We thank all our readers and subscribers for their support these past 18 years. We could not have done it without you,” said Premesh. 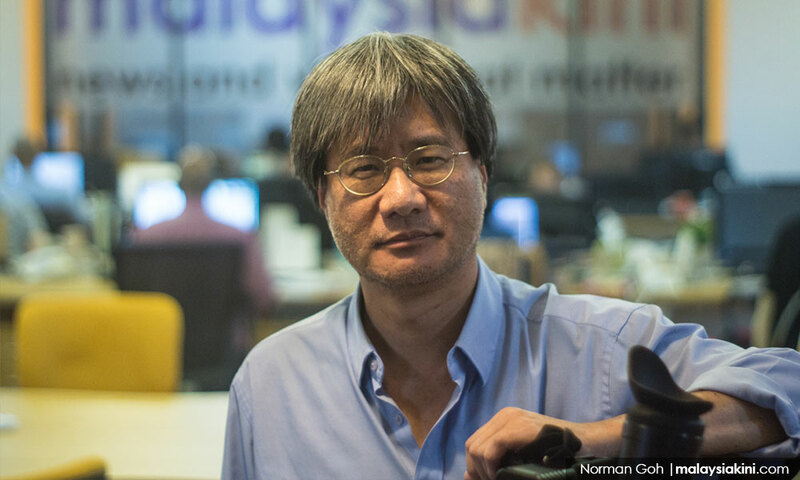 He hoped that readers will continue to support Malaysiakini by subscribing to the country’s first and only independent media. According to Gan, with the change in government, Malaysiakini has closed a chapter of its 18-year existence. as well as the barring of ousted premier Najib Abdul Razak and his wife from leaving the country. Don’t miss out on the news and views that matter. Subscribe to Malaysiakini. Subscription starts at RM40 per month, RM200 per year and subscribe for life at RM2,000. Support independent media. Subscribe now. Why does M'kini need to raise money for legal defence?